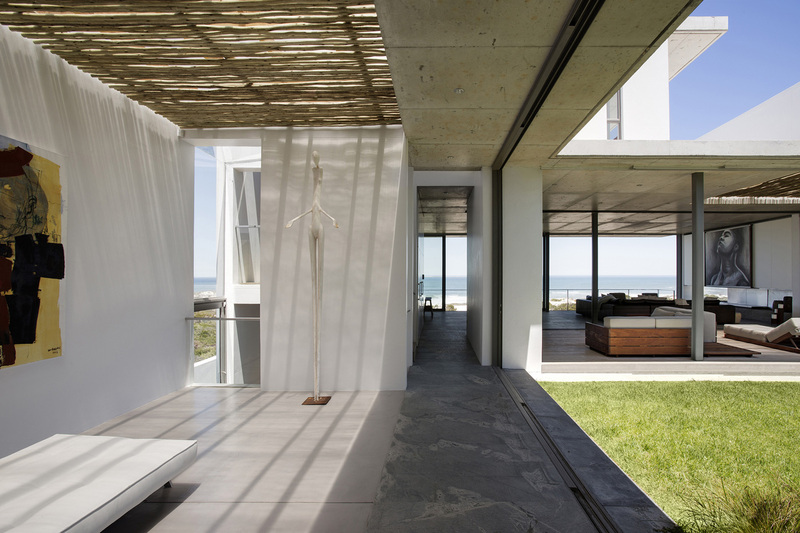 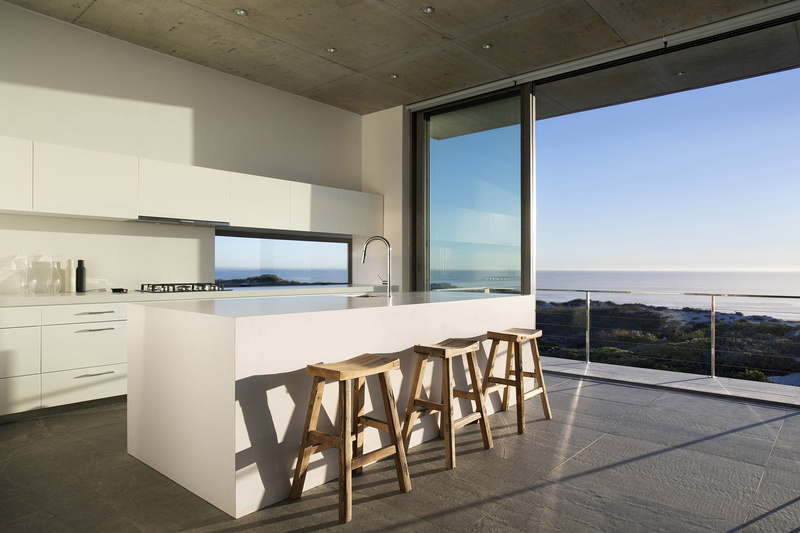 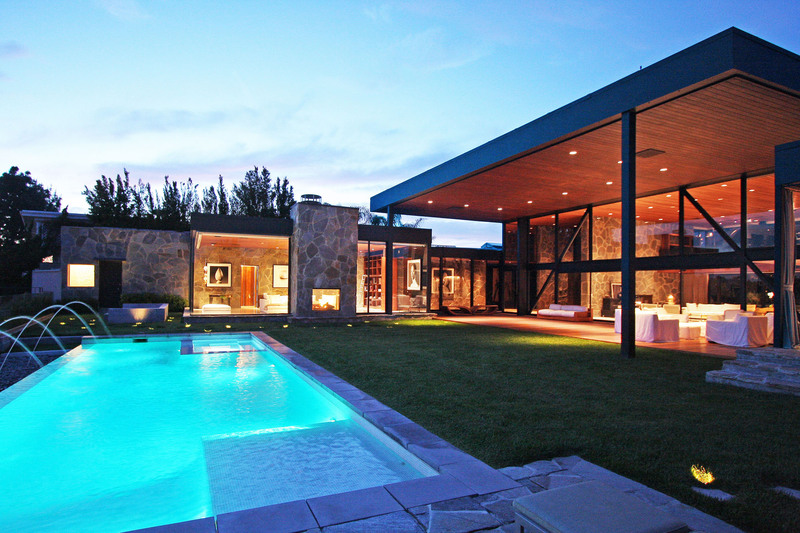 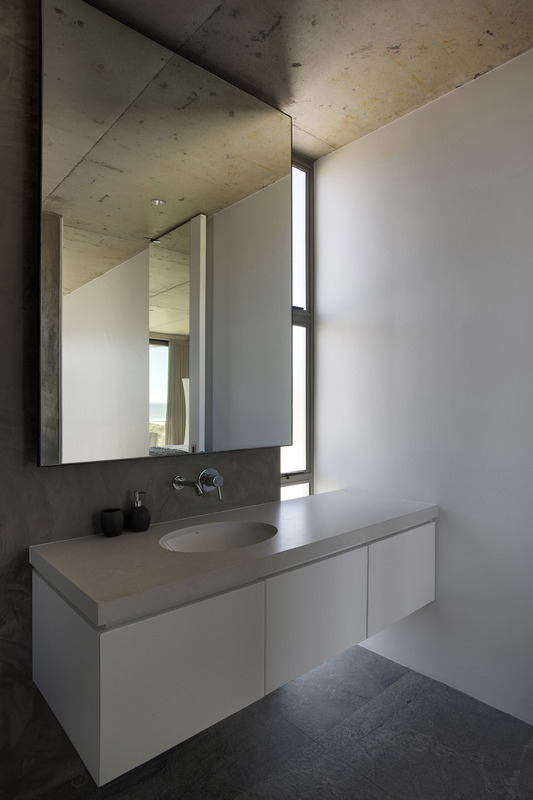 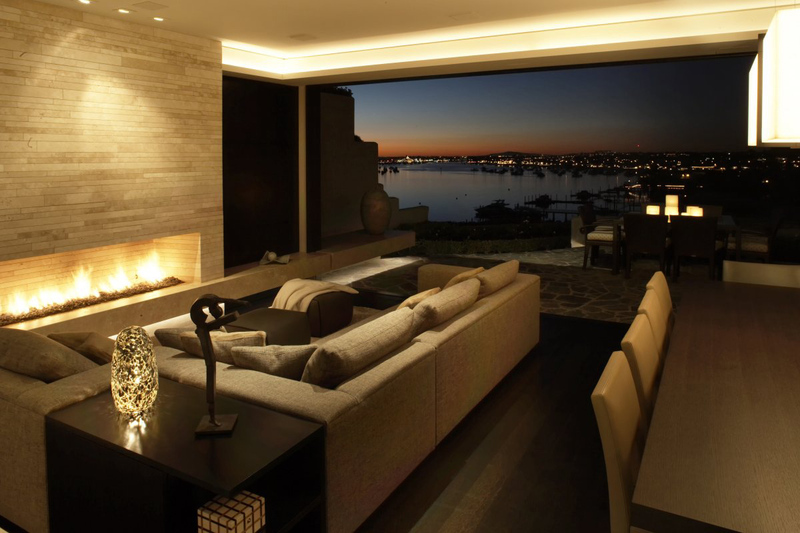 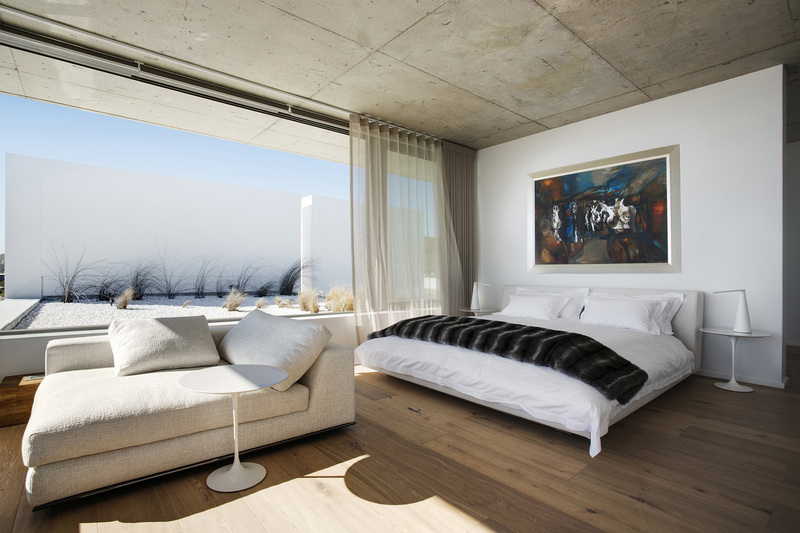 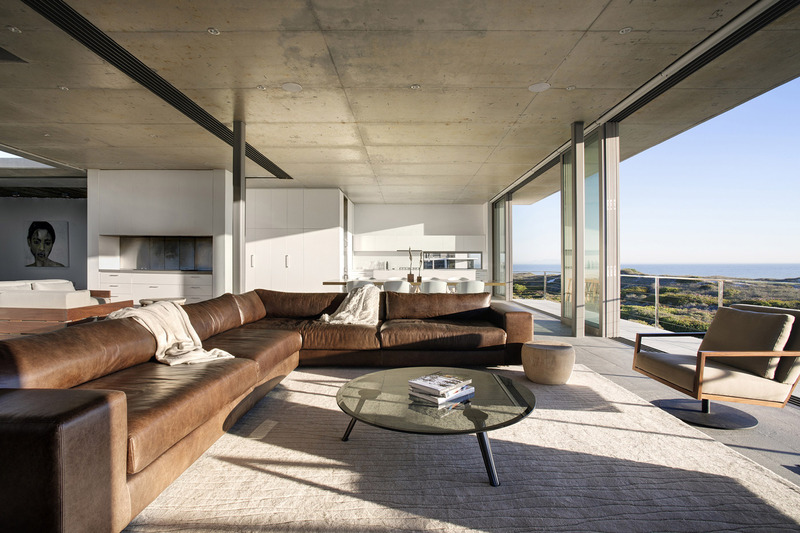 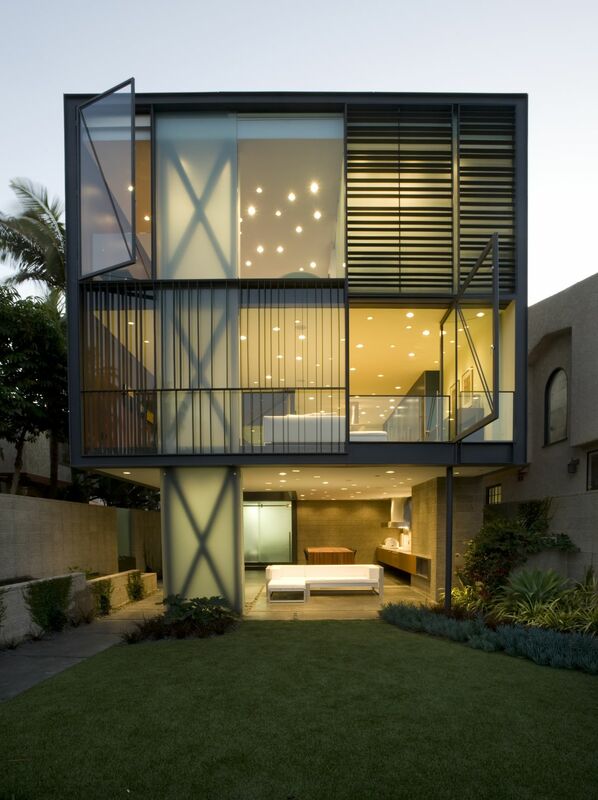 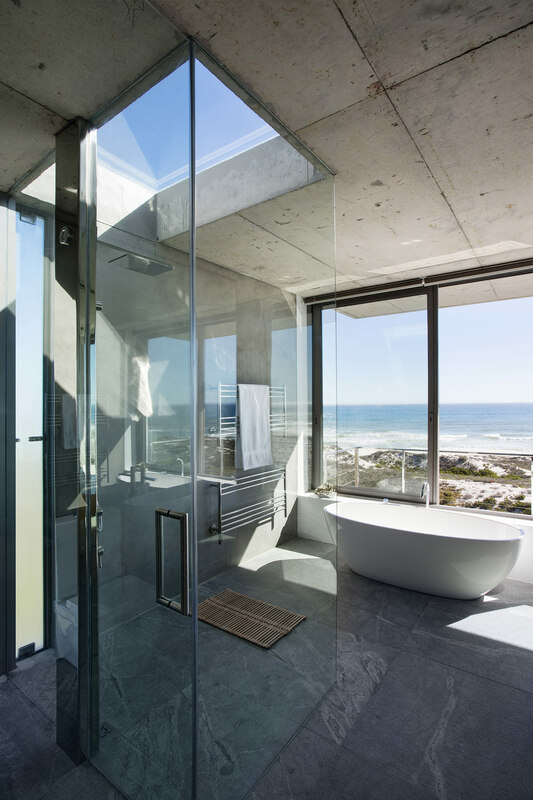 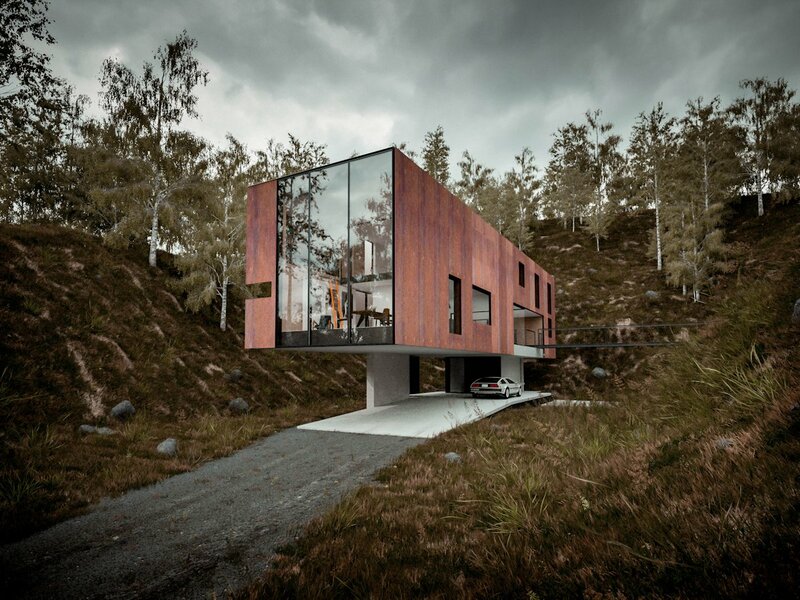 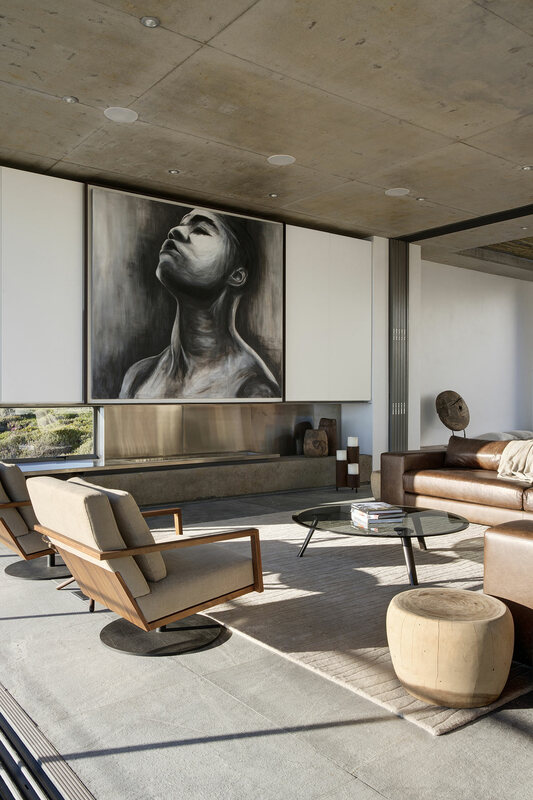 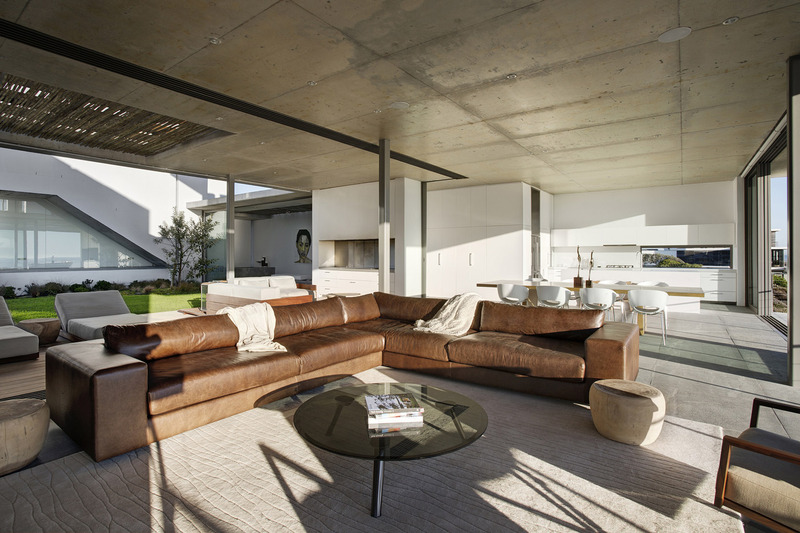 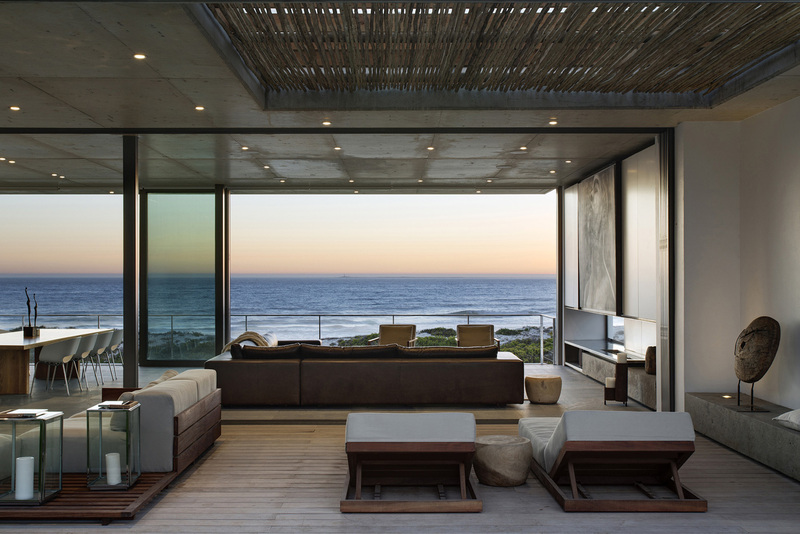 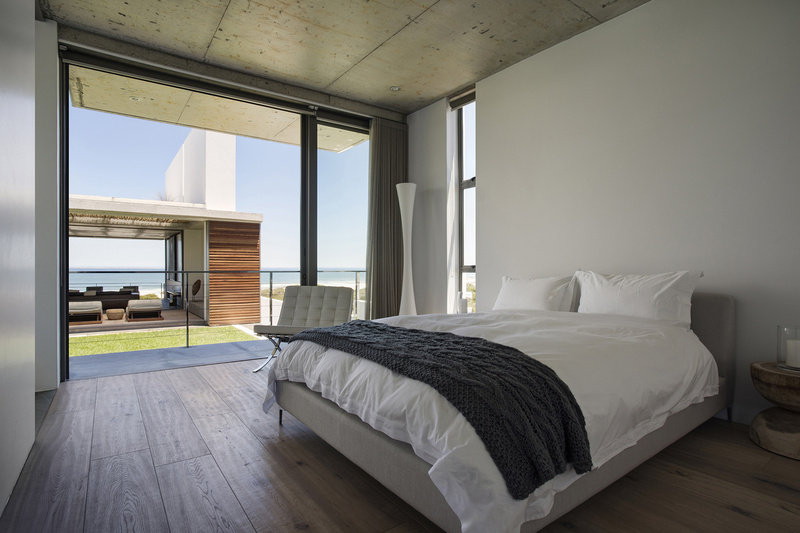 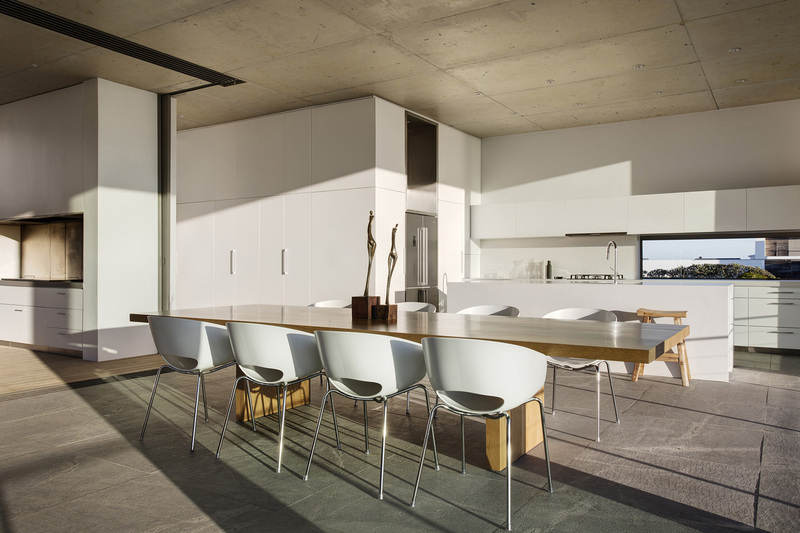 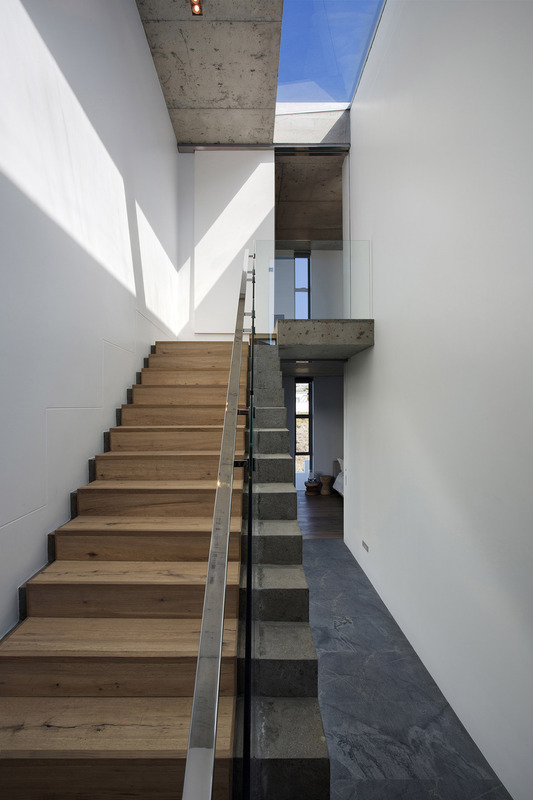 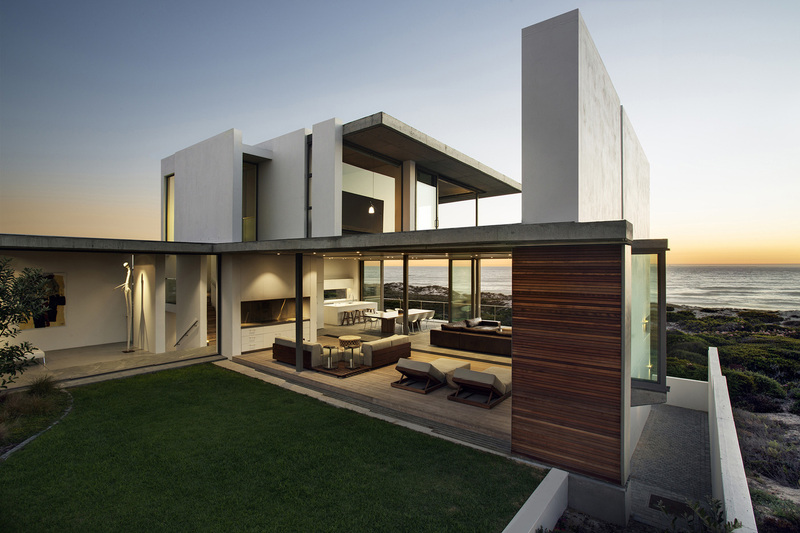 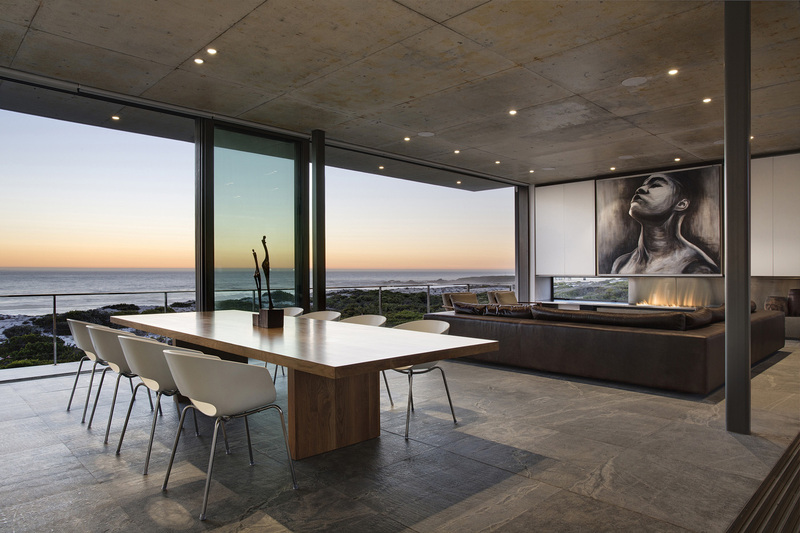 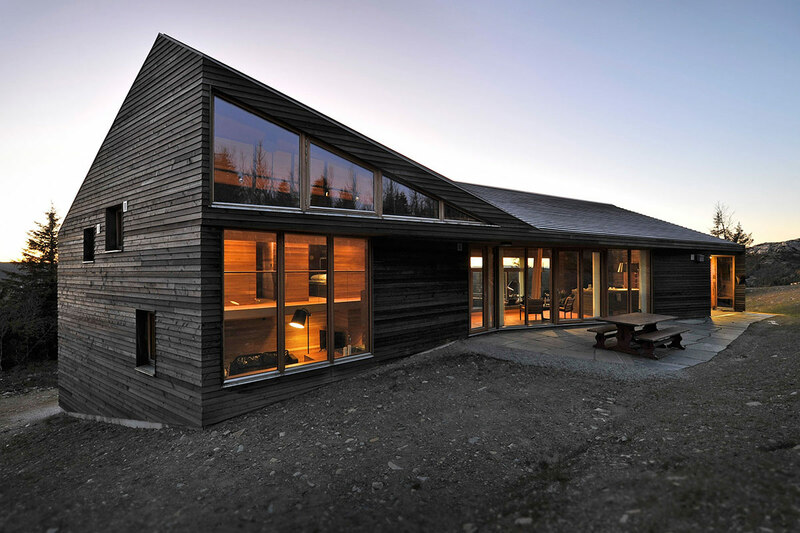 The Pearl Bay Residence was completed by the Queensland based firm Gavin Maddock Design Studio. 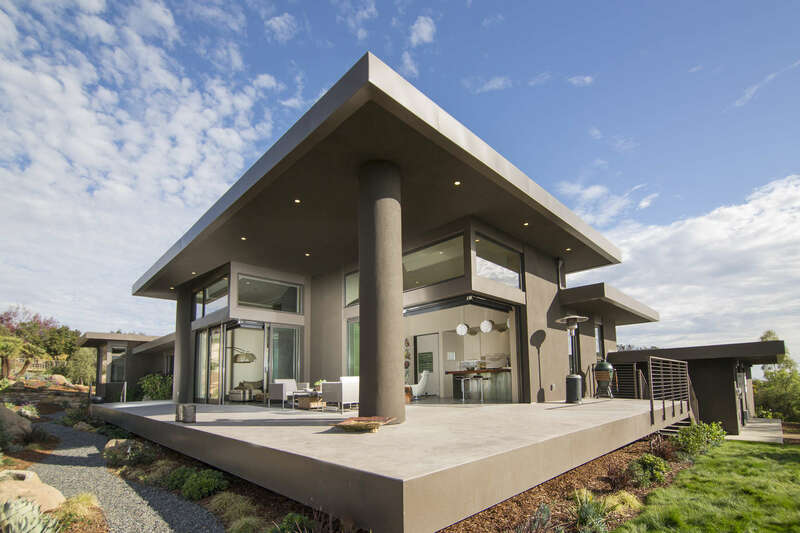 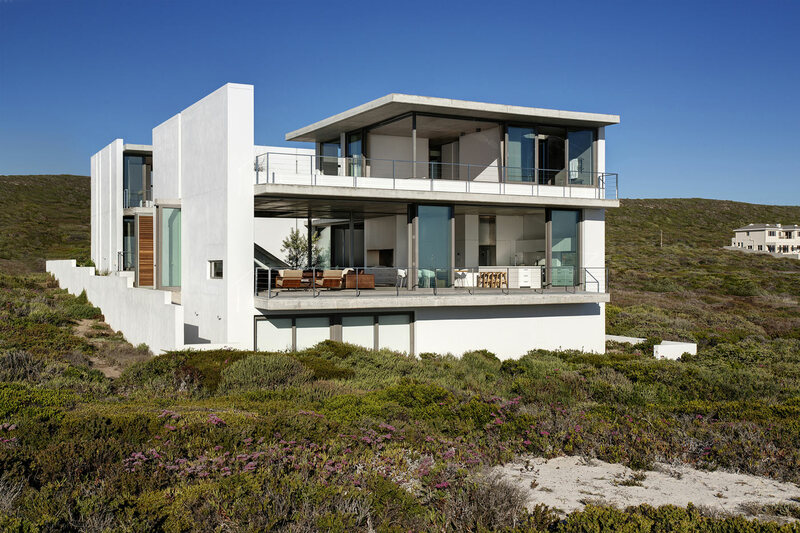 This wonderful contemporary holiday home is bordered by a nature reserve adjoining the ocean, glass sliding doors and large terraces maximize the stunning coastal views. 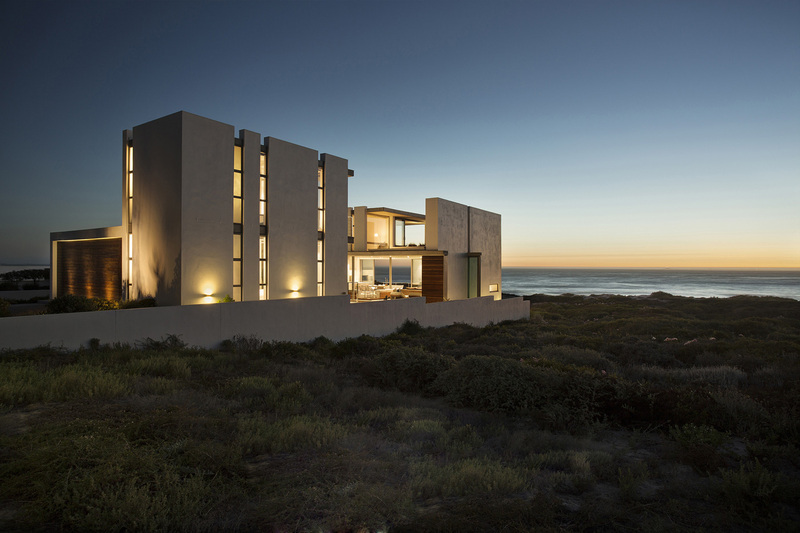 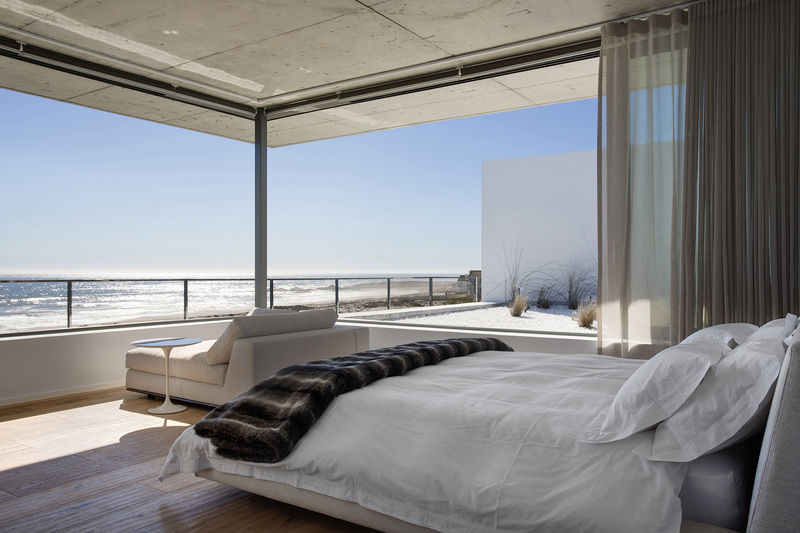 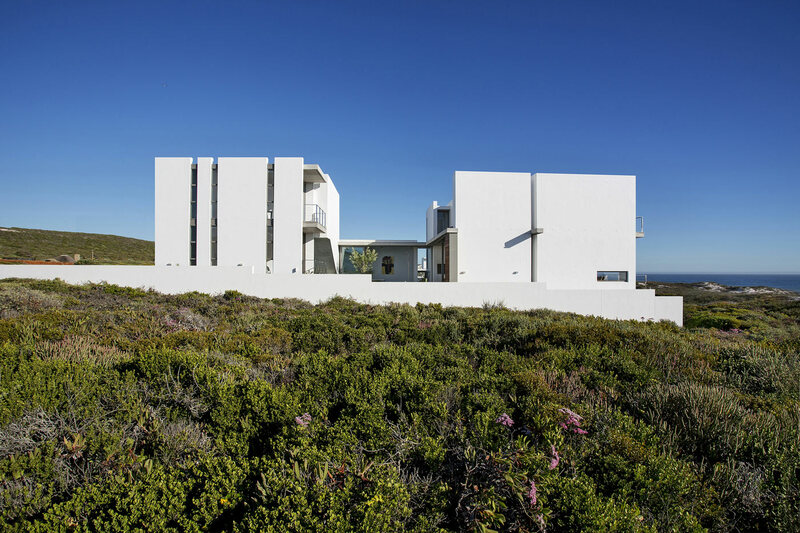 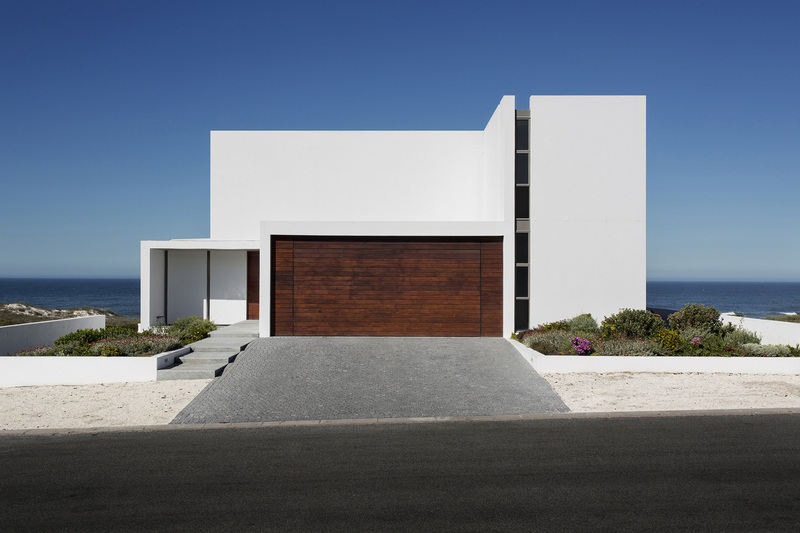 The Pearl Bay Residence is located in Yzerfontein, 90kms north of Cape Town, South Africa.